Turn your strategy into plan and align with execution. 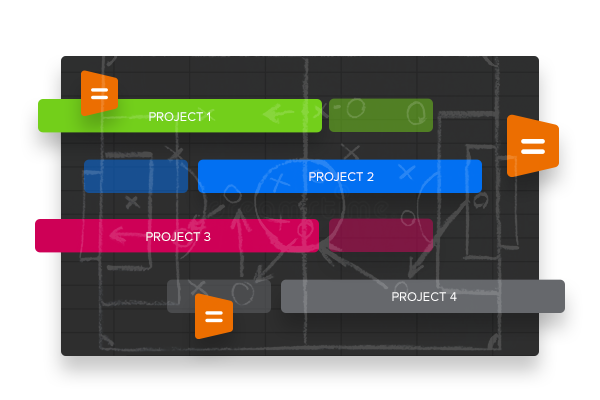 Get more visibility of projects with sub-tasks, timesheet hours and dependencies. Monitor projects, workstreams and tasks with centralized resource utilization tool and easy-to-use Gannt chart tool. 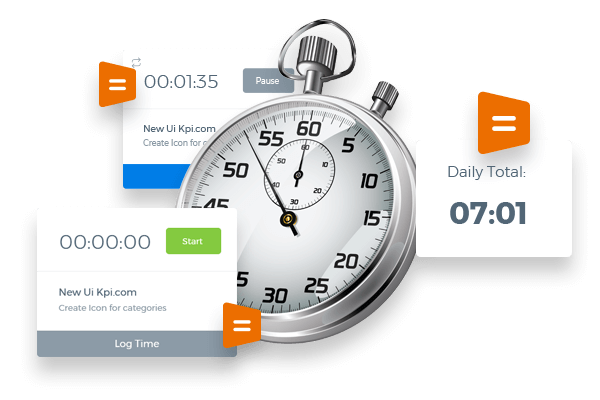 Keep track of how efficient your projects, teams or individual members are by timing tasks and issues. Reconcile you estimates and budgets with actuals. Bill clients by hours spent using project-based invoice feature integrated with our Accounts app. Connect project members across multiple locations to achieve organizational agility. 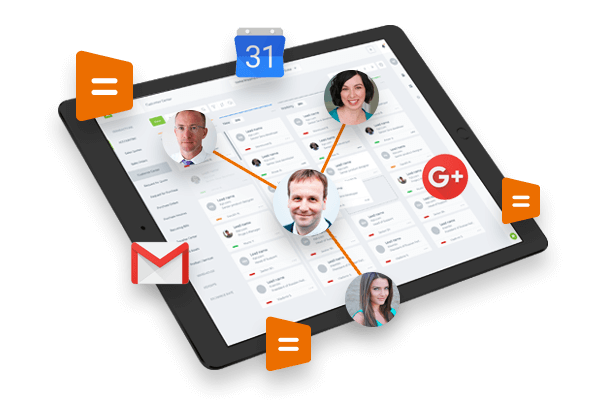 Increase team and individual productivity and execute faster via centralized communication, file sharing and common streamlined workspace.